One of the hit television shows the past few years is a horror program called “The Walking Dead.” Some of you may have seen it. For those who haven’t, it’s the story of a deadly disease that ravages the planet leaving the vast majority of humanity dead except for their brain stems. This allows the victims to stumble about appearing to be alive, but their minds no longer function. Instead, the disease turns them into rabid killers who feed on those who have survived. The question that propels the show is: Will the survivors band together and find a way to protect themselves against “the walkers,” or will it be every man for himself? The program purports to be a study in human nature and the various ways in which survivors might react to an apocalypse. I don’t recommend it to anyone troubled by violence and gore, because the show is filled with it. However, it does provide a graphic metaphor for the world in which we find ourselves as Christians. 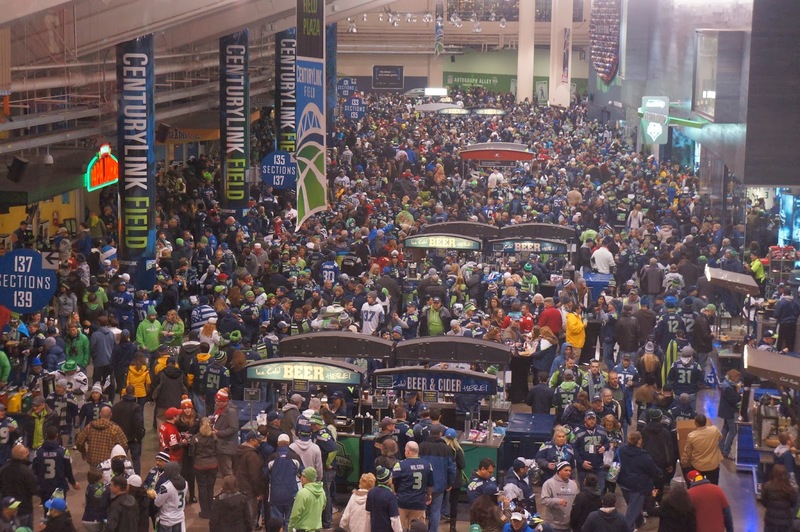 I think of that when I attend a big event like a football game and rub shoulders with those in the concourse. I remember that though everyone looks alive, most of them are dead. 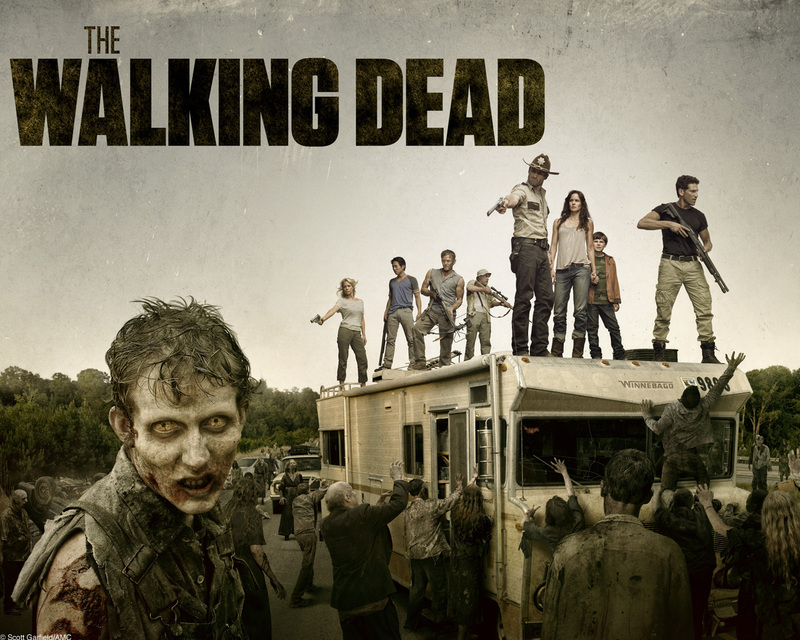 Unlike “the walkers,” they may not appear to be diseased—no missing arms or decayed body parts. Nor are they apt to take a bite out of me. Most of them are hungering for garlic fries or nachos. But if they do not love Jesus Christ, they are spiritually dead. So I stop and pray for the crowd, that God will in His mercy give new life to many of them, just as He did for me. Ephesians 2:4-6 reminds me, “But God, being rich in mercy, because of the great love with which He loved us, even when we were dead in our trespasses, made us alive together with Christ—by grace you have been saved.” In fact, I believe that’s the reason we enjoy the fellowship of the saints, whether it’s a small group Bible study or a large worship service. We are nurturing and enjoying the new life that comes from having Jesus in our midst. Unfortunately, not every church enjoys that new kind of life. 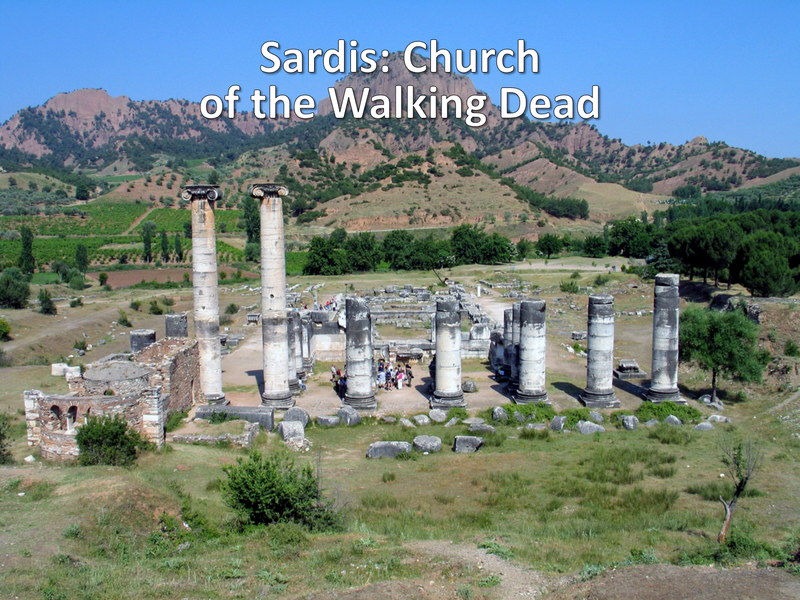 That becomes apparent as we come to the fifth church of the Revelation—the church in Sardis, which I call the church of the walking dead. Remember that in each of the letters to the churches, Jesus credits them for what they’re doing right and critiques them for what they’re doing wrong. Listen with me, then, to Jesus’ words in Revelation 3:1-2. It’s the most frightening judgment we’ve heard so far. 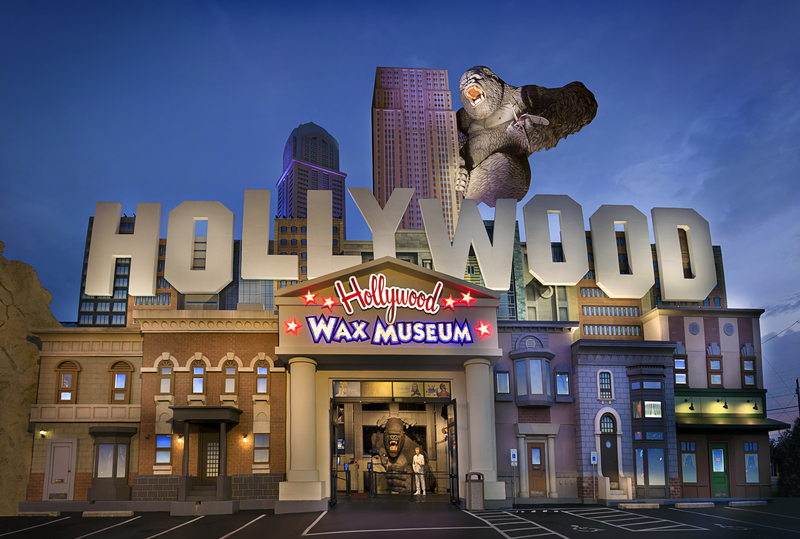 Several years ago, I visited the Hollywood Wax Museum with my family. There we spent an hour or more looking at some of the most lifelike figures I’ve ever seen. In fact, it was often hard to tell the living from the non-living. 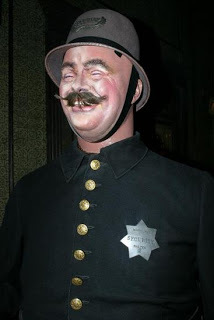 At one point I was looking at Keystone Cops when one of them suddenly one of them stepped out of the scene and said, “Hi!” I thought my heart was about to stop. That was the scene in Sardis. There was an appearance of life, but on inspection, Jesus found that most of them were spiritually dead. In fact, this church was so dead it couldn’t even conjure up a “decent heresy.” And that’s dead! Usually, when Satan attacks a church, he introduces a lie to lead the people astray. But not this church. Nor is there a hint of persecution. Why not? It wasn’t necessary. Satan had no reason to attack this church. It was already dead. What led to this frightening condition? The obvious answer is: Live people were replaced by dead people. There were spiritually dead men in the pulpits, spiritual dead people in the pews, and spiritually dead people leading the ministries. That’s the point in verse 4 where Jesus says He only had a “few names” left in Sardis who would walk with Him “in white.” Why? 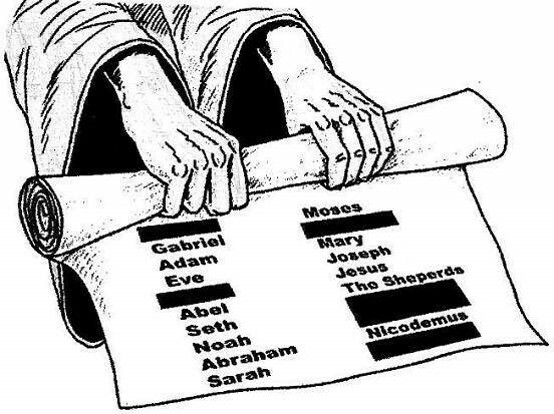 Because most of them were not believers at all. And even those who were believers were on the verge of falling asleep. 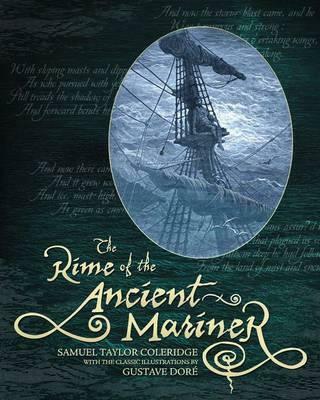 It reminds me of a ling from the Rime of the Ancient Mariner. You see, so often we think that what we need to improve the church is better planning and programming. Nothing could be farther from the truth. What the church needs today is not better programs, but better people—living people who are empowered by God’s Holy Spirit. How could this happen to a church? Several steps are involved. First, believers stop depending on the Holy Spirit for their power and direction and start relying on self. Next, sin is tolerated in the church and unbelievers feel comfortable attending the church’s services and social functions. But instead of leading them to salvation, they are accepted into membership just as they are. Finally, those who truly love the Lord become disgruntled and withdraw from attendance at the church leaving its leadership in the hands of those who do not know the Lord. So that in the end it has the appearance of a church, but in reality it’s nothing more than a religious social club without the Spirit of God. This is what happened to many of the mainline denominations at the beginning of the last century. Most of the pastors loved the Lord. But a few unbelieving pastors began to deny the fundamentals of the faith like the Deity of Christ and the infallibility of the Bible. Masquerading as true believers, they worked their way onto the central boards of the denominations, which made the decisions for the churches—which missionaries would be sent out, how money would be sent, what their doctrinal positions were, and who would teach in the seminaries. 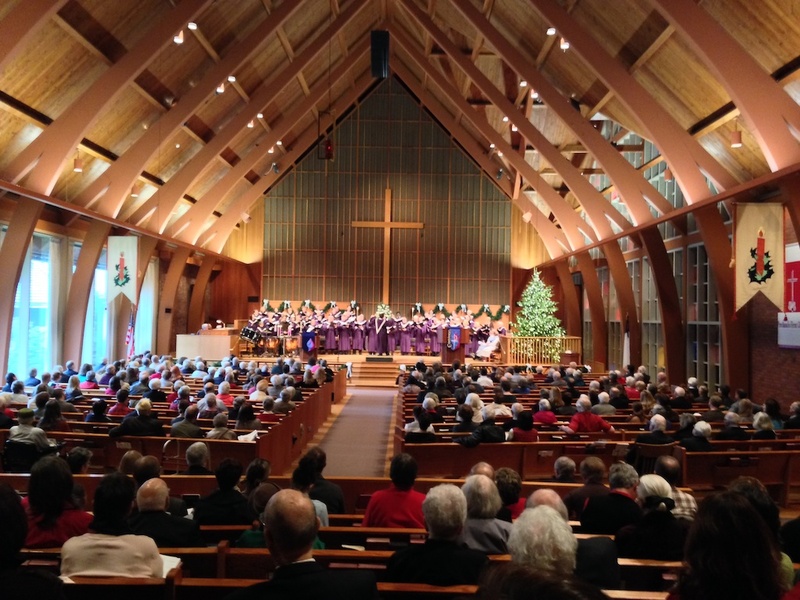 Finally, hundreds of good pastors and churches felt forced to pull out of the denominations. Understand! This was no polite parting of the ways. This was war! Many churches were forced to buy back their buildings which were owned by the denominations. And pastors, like my wife’s grandfather, lost their denominational pensions. It was a scandalous situation that occurred because the world was allowed to worm its way into the church and take control. The same thing could happen to your church. The first generation which plants a church is filled with passion and dedicated to the things that matter. But with the passing of time, a second generation grows up acknowledging the same beliefs, but lacking the passion of their parents. So by the third generation it’s doubtful that those who claim to love the Lord really do. That’s why there is always a need for revival in the church. Without it, a church gradually begins to die. That was the Sardis problem. They lacked the life that comes from loving Christ. The first step in overcoming this problem, then, was for the majority of the members to cry out to God for the new life that comes from the Holy Spirit. The “seven stars,” on the other hand, refers to the pastors of the churches. Why does Jesus highlight them here? He’s indicating that the church lacked the right kind of leaders and encouraging them to call out to God for a godly team of pastors and elders who love Christ and are filled with His Spirit. Because as the pastors and elders go, so goes the church. That is the frightening principle of leadership. People get the leaders they deserve. If they are seeking first the kingdom of God and His righteousness, God gives them good and godly leaders. But if they are worldly and selfish, then that is the kind of leaders they get. Makes me want to pray not only for our church, but for our country as well! Unfortunately, the church in Sardis contracted the same complacent attitude. Planted 40 years earlier by the Apostle Paul, its members were still rejoicing in its past victories rather than actively serving the Lord today. They were apathetic, arrogant, and about to suffer great loss. 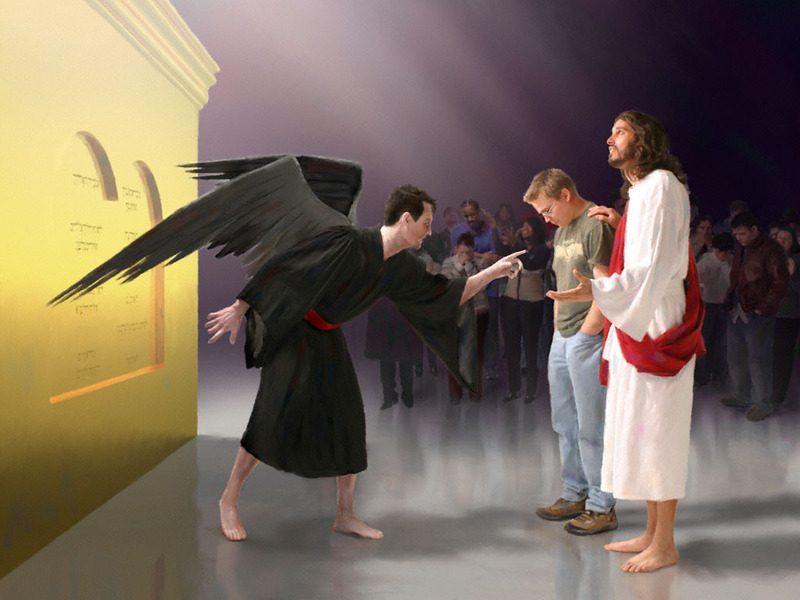 For Jesus says to them in verse 3, “I will come upon you as a thief,” unless you repent. 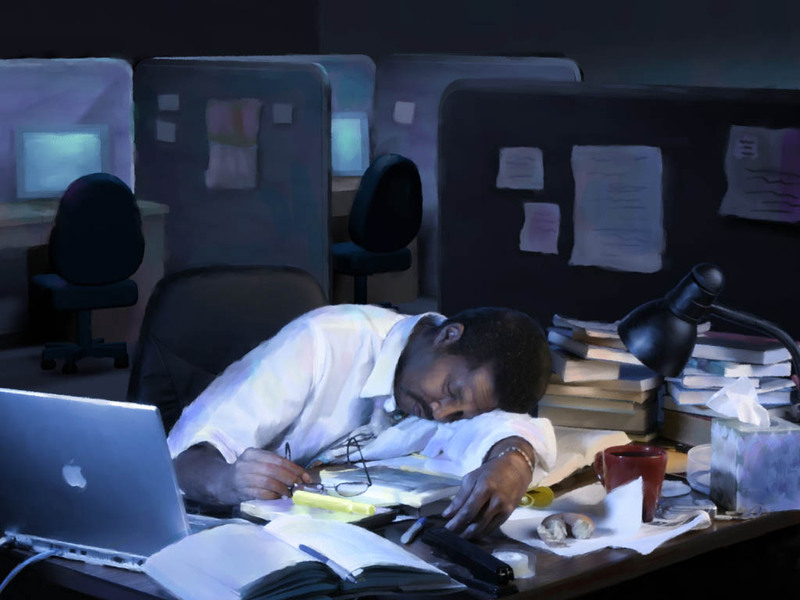 How does a church reverse a case of spiritual lifelessness? The Great Physician prescribes a three-step treatment plan, each step intended for a different group within the church. The first step is intended for the religious unbelievers. Or “be watchful!” as some translations put it. This is a call to vigilance in the face of danger. What danger were they facing? Verse 3 gives the answer, “But if you do not wake up, I will come like a thief, and you will not know at what time I will come to you.” This is a reference to the Second Coming and the same warning Paul gave in 2 Thessalonians 5:2 where he wrote, “You yourselves know perfectly that the Day of the Lord so comes as a thief in the night.” He then went on to say that this is a judgment which is going to fall, not on believers, but on unbelievers. In fact, we’re going to learn in our next study that true Christians are going to be removed from the earth before this judgment begins. This command, then, was not intended for the genuine saints in Sardis, but for the dead ones—unbelievers who had sneaked into the membership of the church, reminding religious people everywhere that no amount of religiosity will save you. To receive eternal life, you must believe in Jesus and receive Him as your Savior. This warning had special meaning for those in Sardis. The city was built like a giant watchtower overlooking the valley below. This made the people feel very secure. But this sense of security led to disaster on three different occasions. The first time was in 549 B.C. when Cyrus the Great invaded the city. In order to conquer it, Cyrus had to find a path to the top of the plateau. But how? The answer came one night when one of his soldiers was standing guard at the base of the cliff. He noticed an object rolling down the side of the hill. One of the Sardinians dropped his helmet! Not knowing that he was being observed, the soldier quietly made his way down the cliff, retrieved his helmet, and headed back to the top. Watching him, the Persian realized there was an easy way up, at least for a few of them. So he quickly gathered together a band of warriors and headed in the same direction. Climbing over the wall into the city, they found everyone asleep. The people felt so secure that they had only posted a single guard. History records that Cyrus captured the city in one night. That’s how the religious unbeliever feels. Because of his religious activities and Christian friends, he feels safe. But his is, in fact, the most precarious position of all. His exposure to the truth not only makes him more accountable to God, but his religious affiliations cause him to neglect the most important relationship of all—a saving relationship with Jesus Christ. Don’t make that mistake! You may have attended church for years. But that is not what makes you a Christian. Jesus said, “You must be born again…unless a man is born again he cannot see the kingdom of God.” How can you be born again? By calling out to Jesus for salvation. John 1:11-13 explains, “He came unto His own, and His own received Him not. But as many as received Him, to them He gave the right to become children of God, even to those who believe in His name: who were born, not of blood, nor of the will of the flesh, nor of the will of man, but of God.” So if you’re religious but lack spiritual life, you need to wake up and be born again by receiving Jesus as your Savior. By the way, did you know that is what “Sardis” means. It means “escaping ones,” reminding us that we can escape the wrath to come by trusting Jesus our Savior. Some of us need to wake up. Others of us need to reach out. And step #3, Jesus speaks to the carnal Christians themselves, telling them to think back. 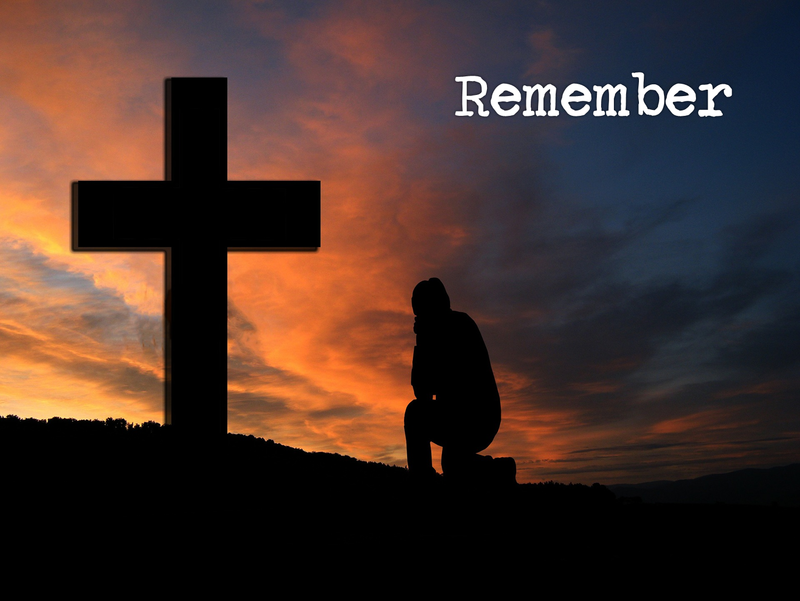 Not in the sense of reliving the past, but in the sense of remembering what was had in Christ and how we went wrong. One preacher said, “When you get lost, the fastest way to get back on track is to return to the place you got off and start again.” That’s Jesus’ counsel in verse 3. “Remember, then, what you have received and heard. Keep it and repent.” He’s warning them to shake themselves out of their spiritual stupor and start following Him again. White garments pictured two things in the ancient world: 1) Purity, which is why brides still wear white on their wedding day; and 2) Victory. Quite often, when a Roman general won a battle, he would clothe himself in a white robe as a symbol of his victory. And that’s the promise here. 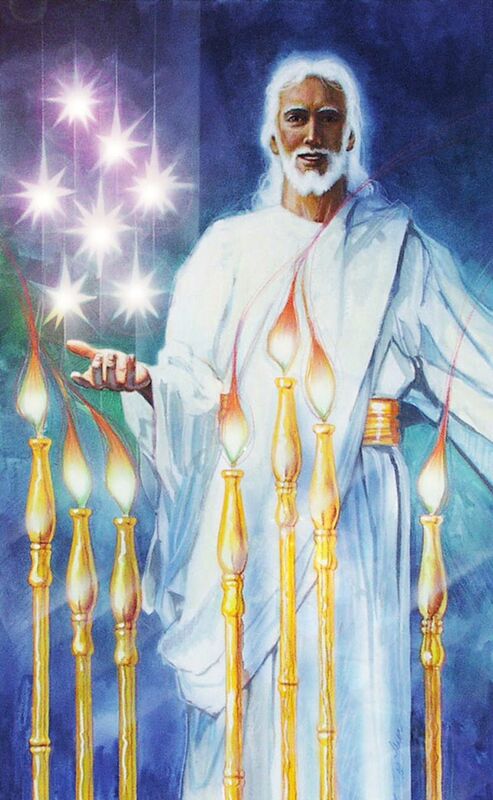 One day, because of our victory in Christ, we will be clothed in brilliant white clothing, shining like the stars of heaven. But let’s not forget. 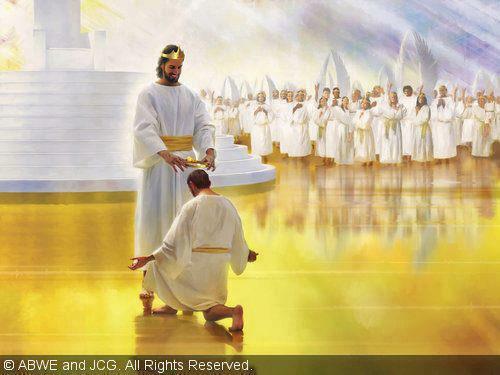 It isn’t because of our righteousness that we’ll be clothed in white. Revelation 7:14 gives the reason for our victory. 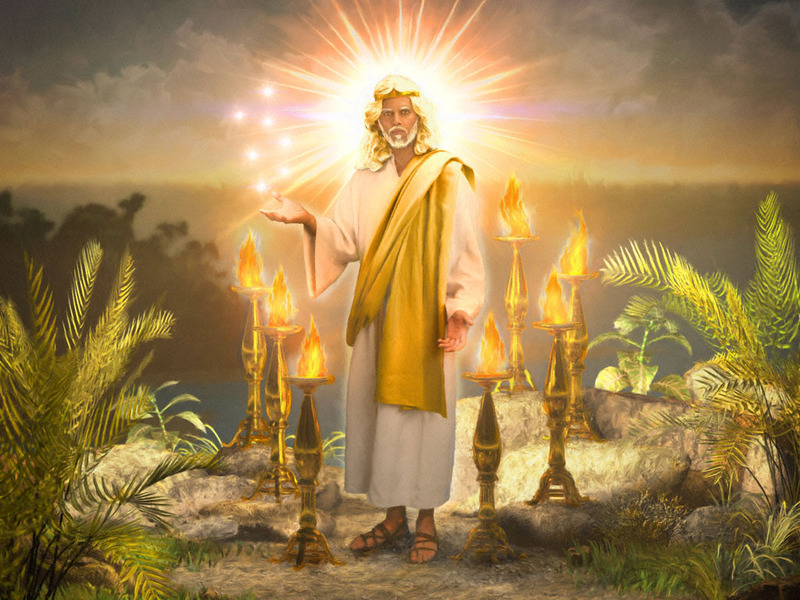 John begins in verse 13, “Then one of the elders answered, saying to me, ‘Who are these arrayed in white robes, and where did they come from?’ I said to him, ‘Sir, you know.’ So he said to me, ‘These are the ones who come out of the great tribulation, and washed their robes and made them white in the blood of the Lamb.’” It’s the righteousness of Christ we’re given, not a righteousness of our own. Finally, He adds, “I will confess his name before My Father and His angels.” Isn’t that incredible! One day Jesus will stand before His Father and all the angels of heaven and say, “Gary belongs to Me!” He won’t be ashamed to call me His own. In fact, what’s the only condition attached to this promise? That we confess Him before others today! “Whoever confesses Me before men, him I will also confess before My Father in heaven.” Have you done that? Have you awakened to your need of Jesus Christ and let others know about it in a public way? Nobody likes alarm clocks. I’ve owned many over the years and I can’t remember even one whose sound I enjoyed. But that’s intentional, isn’t it? If if they weren’t obnoxious, we simply roll over and go back to sleep. Likewise, some of you may not have enjoyed this study. But that’s an indication that you needed to hear it and that you’re sleepier than you think. 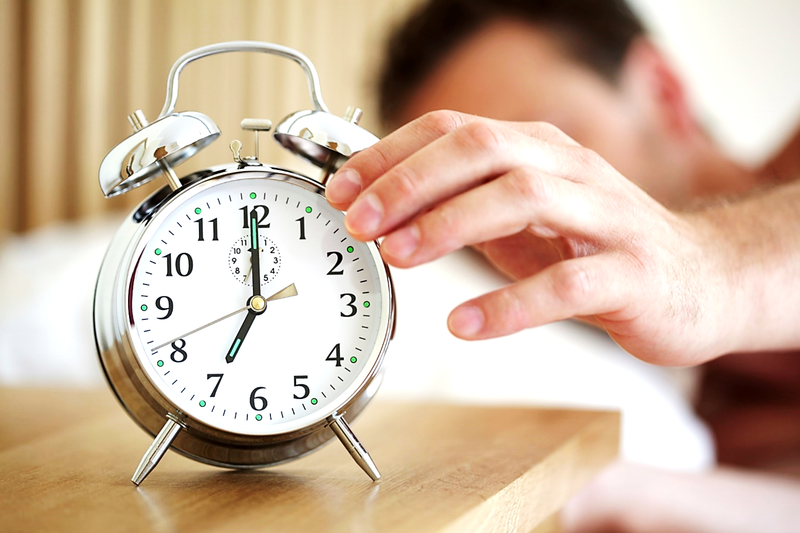 So don’t hit the snooze button now that you’ve finished reading or listening to it. Shake yourself out of your complacency and start living for Jesus Christ with all your heart, mind, and strength. This entry was posted in Uncategorized and tagged Book of Life, confess Christ, Methodist Church, Revelaion, Sardis, seven spirits, seven stars, spiritual life, spiritually dead, thief in the night, Wake Up, Walking Dead, wax museum, white robes. Bookmark the permalink. I always shudder when I read about Jesus telling the Pharisees that they would die in their sins. They were the dead spiritual leaders who taught others to be dead.. What a horrible end to a life lived in a fallen world. Remembering our first love is significant and can be achieved every day by reading the Word of God which is the Gospel of Jesus Christ. When there were only two people on the earth, God promised them a Savior in Genesis 3:15 explaining that Satan’s head would be bruised by the Seed of a woman. That Seed is Jesus Christ, born to die for me and everyone else who has sinned and come short of the glory of God. Even though we have heard the Gospel and believed it and put our faith in Jesus Christ we need that constant reminder that Jesus is the Way, the Truth and the Life. The world, the flesh and the devil will try to tear that truth out of us. Every day I thank the Lord for His work in this world. I thank Him because He is not willing that any should be separated from Him forever. So the Comforter is always at work convicting the world of sin, convincing the world of a need for a Savior and persuading us to come to Him through Jesus Christ. After I thank Him I ask if I can join Him in His work. He always lets me. I am honored. He is glorified. It is an honor to serve Him in whatever capacity He allows, even when it’s in difficult circumstances, because then we can offer Him the sacrifice of praise along with it!